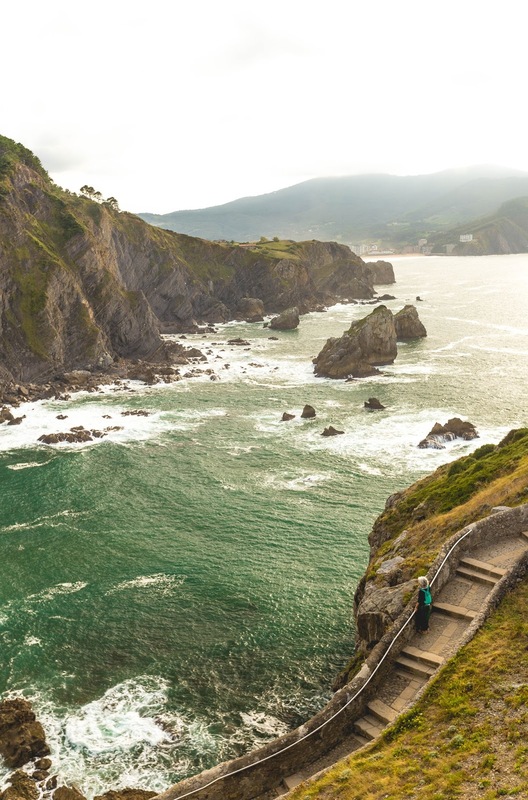 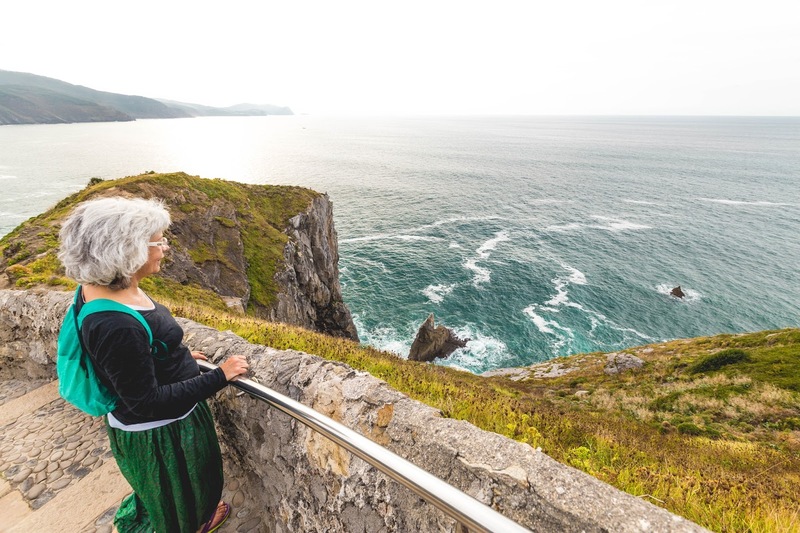 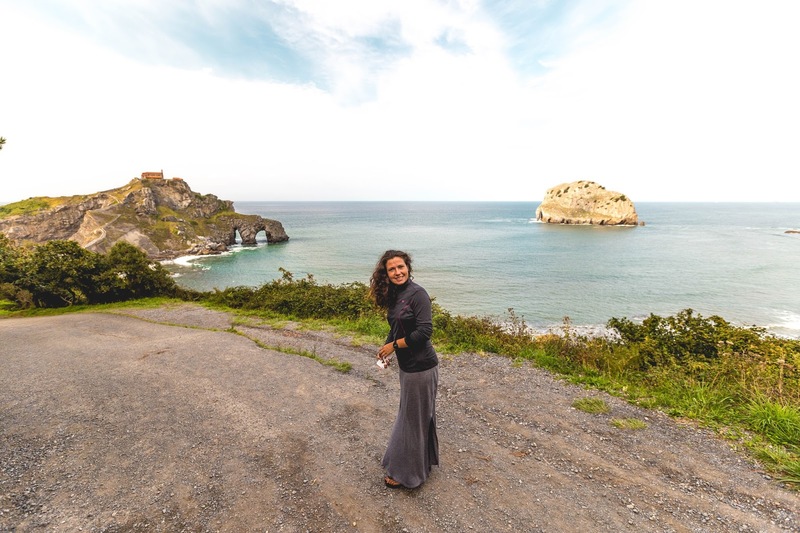 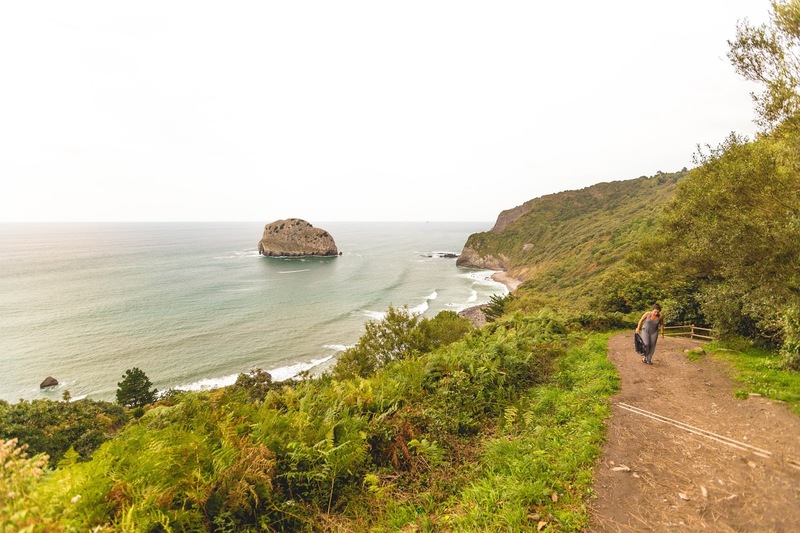 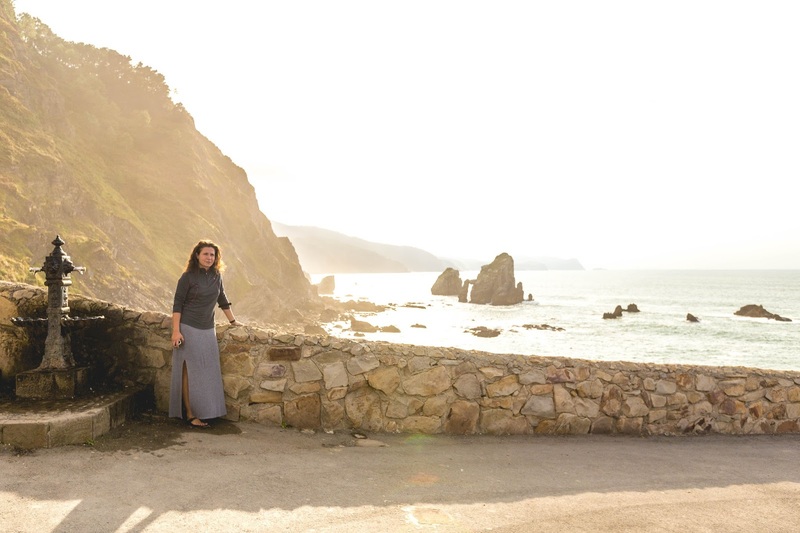 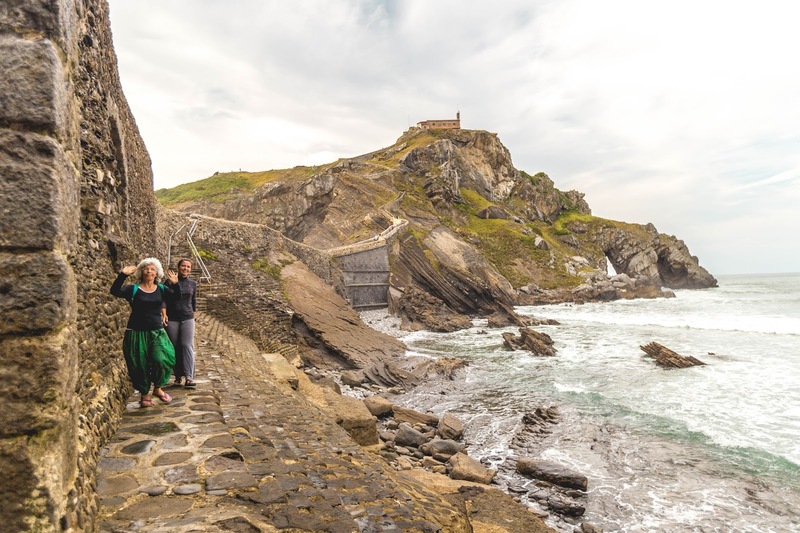 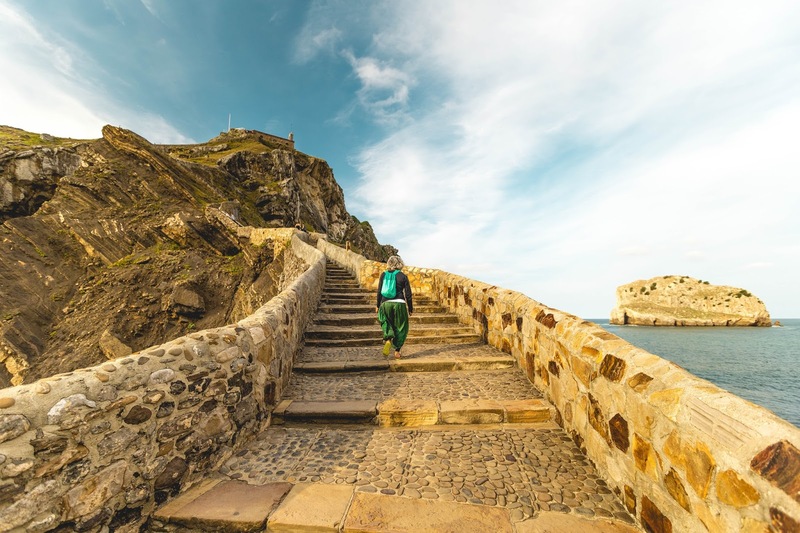 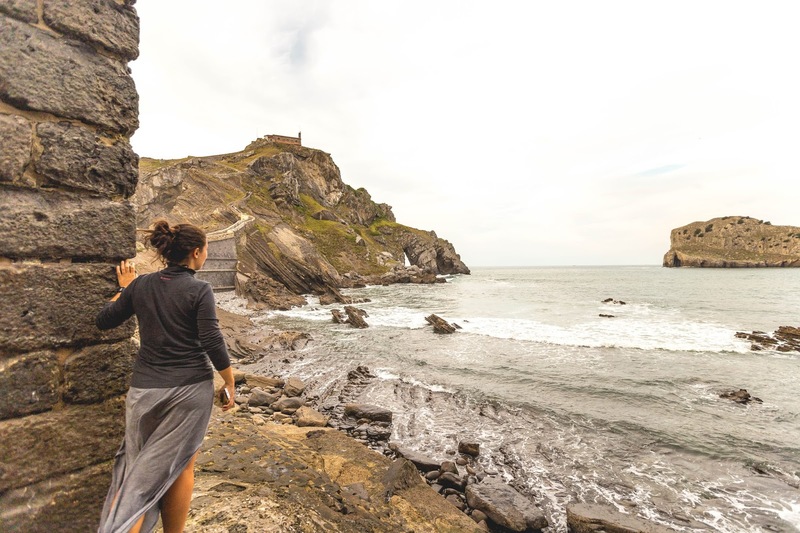 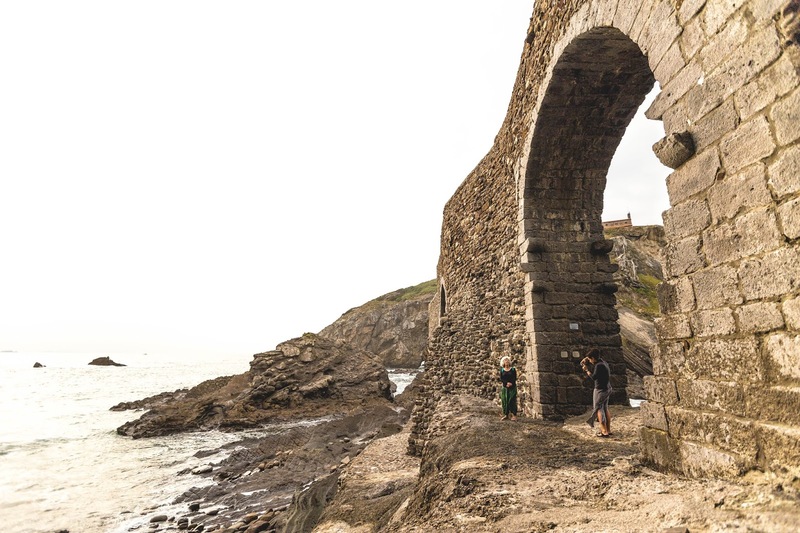 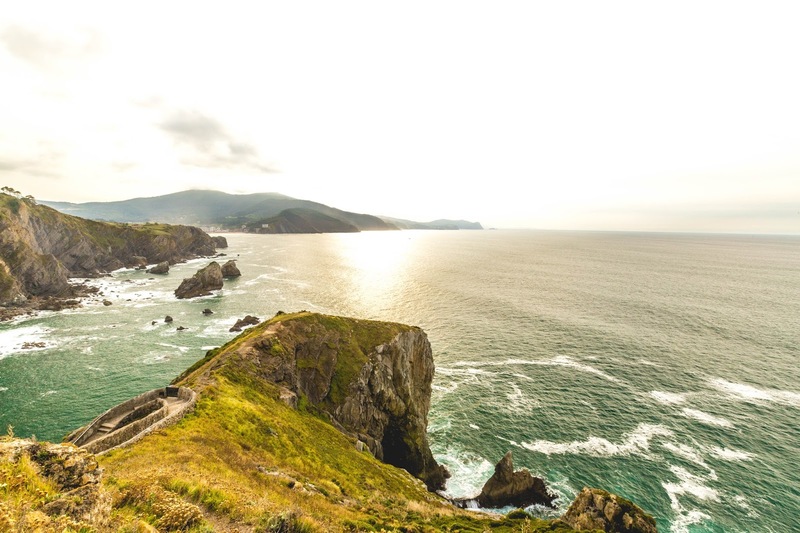 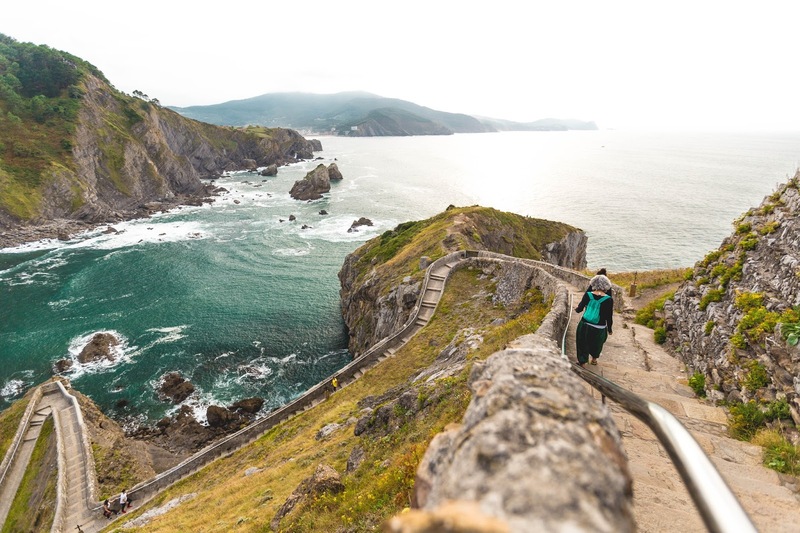 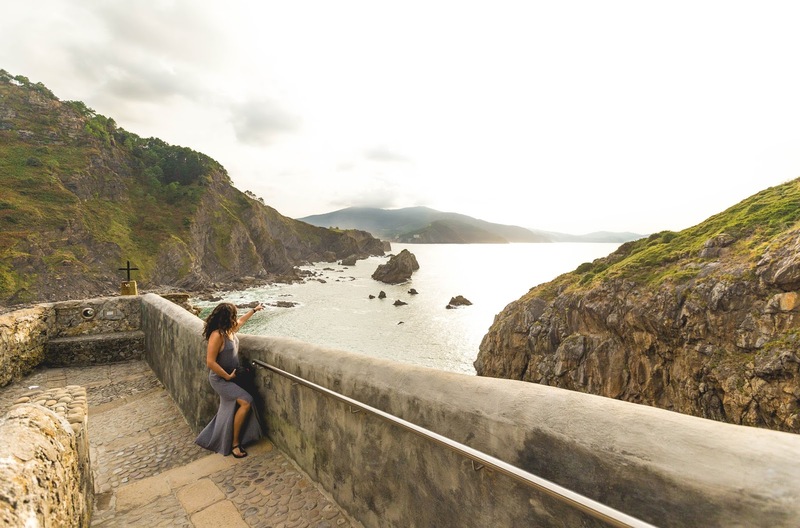 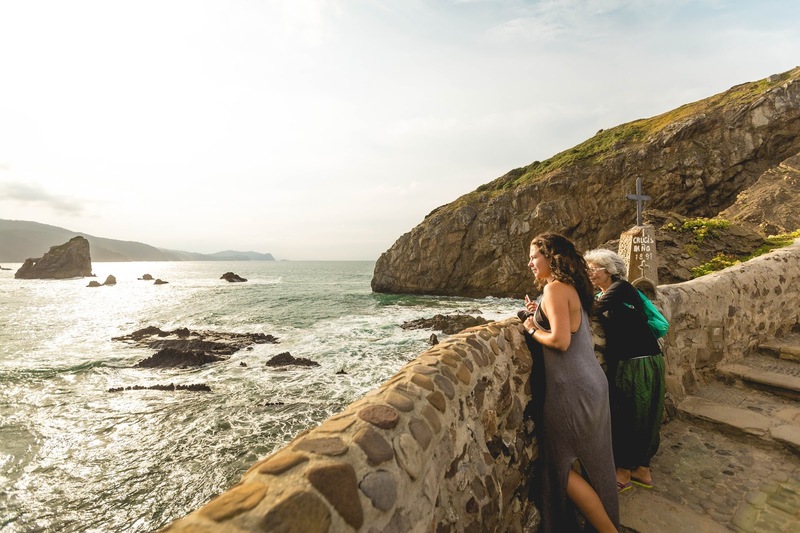 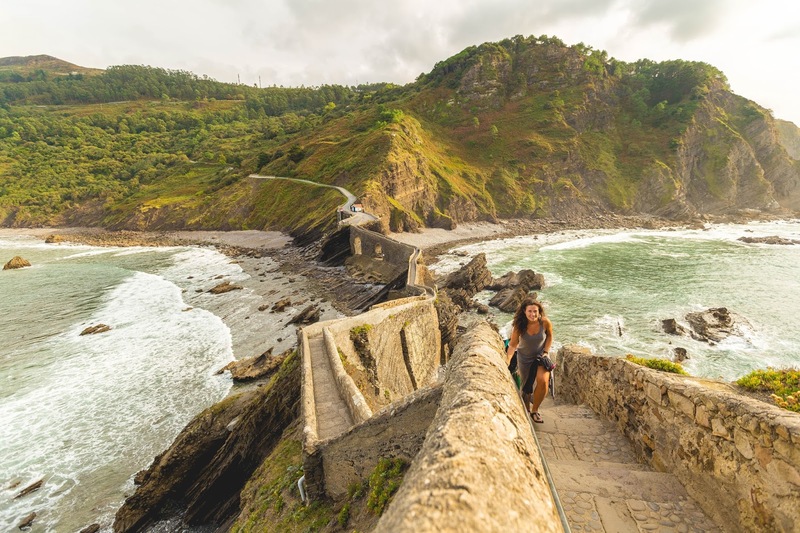 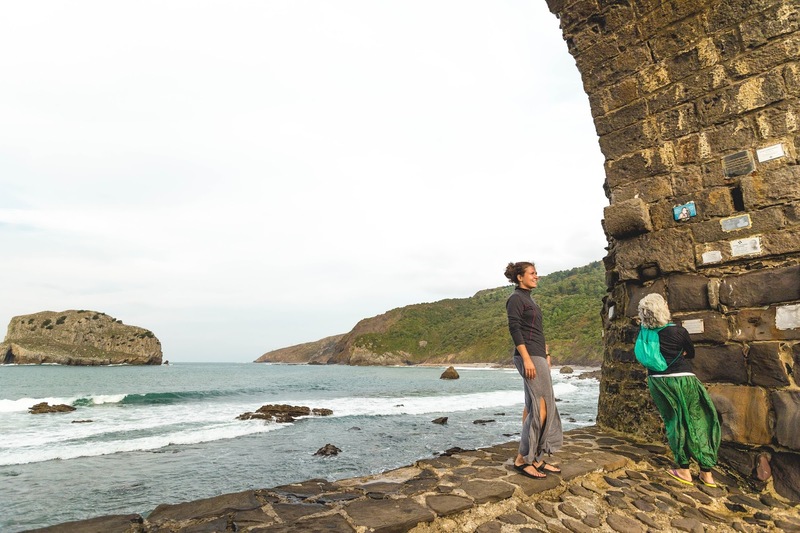 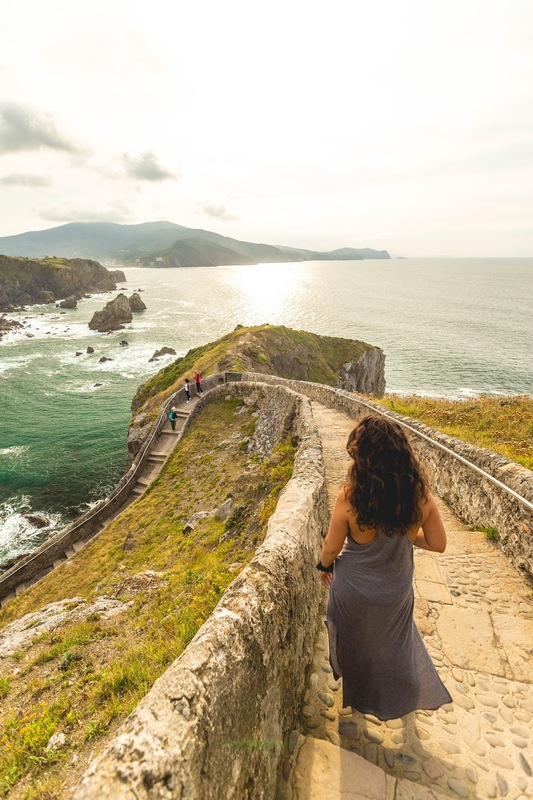 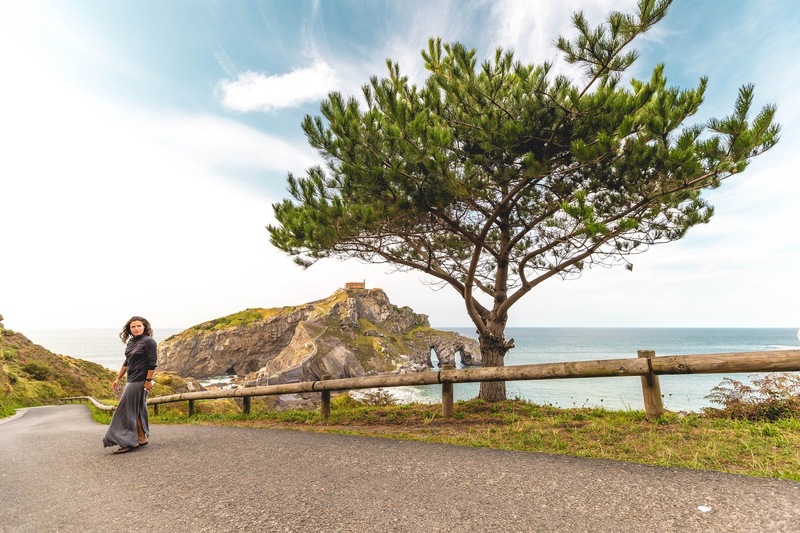 Katha and Nelly were in town because of the Camino de Santiago, so we went to Gaztelugatxe, to enjoy the beauty that never gets old. 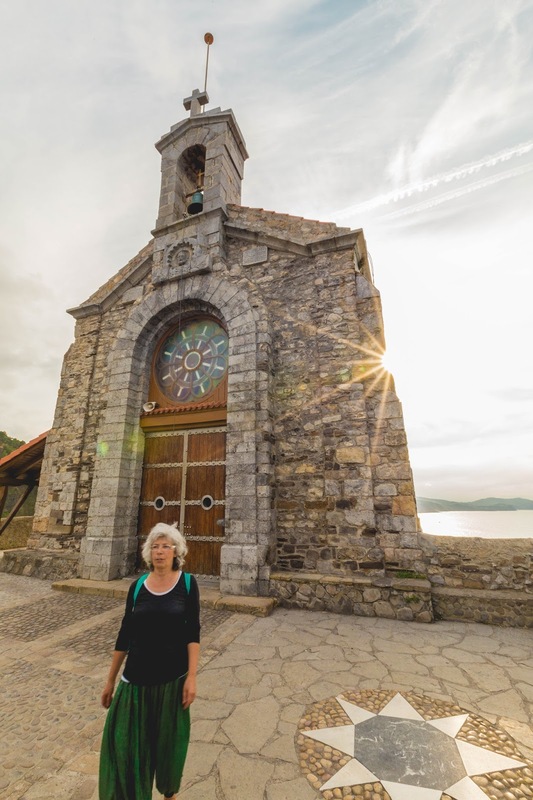 Argazki ederrak Bizkaiko leku zoragarrienetariko batean! 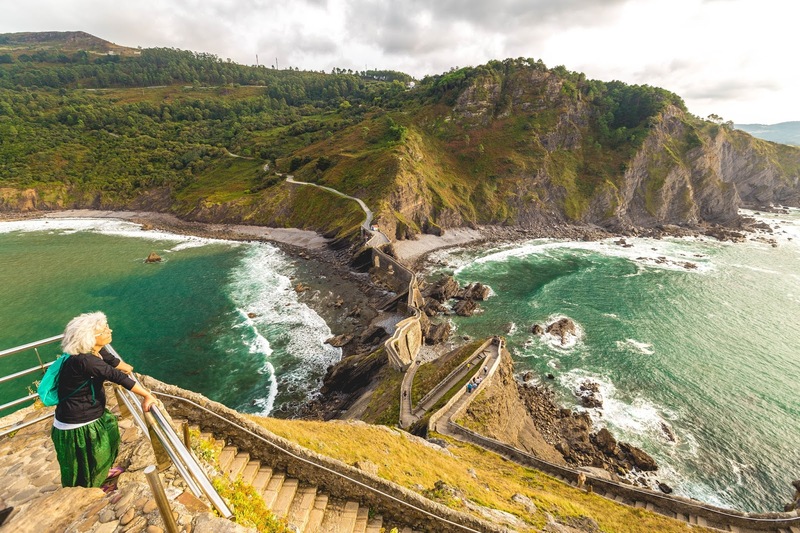 Eskerrik asko Aldaitu! 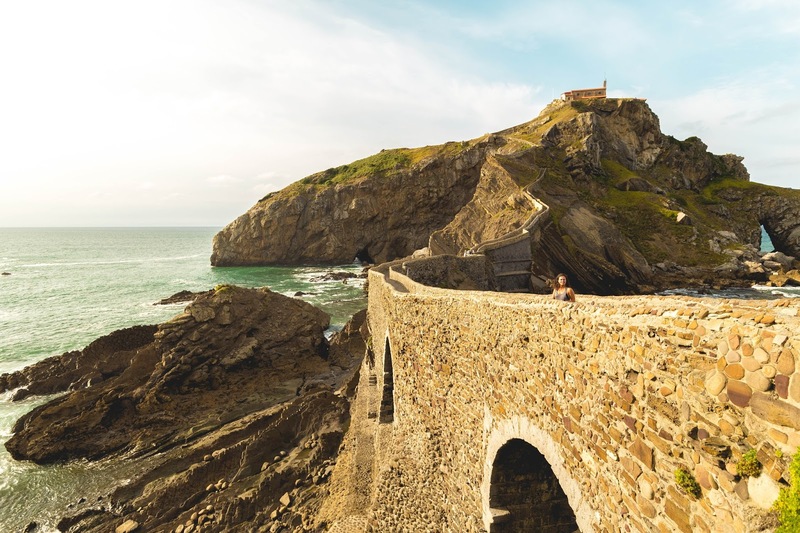 Geixau etor biherko nintzen leku hontara!